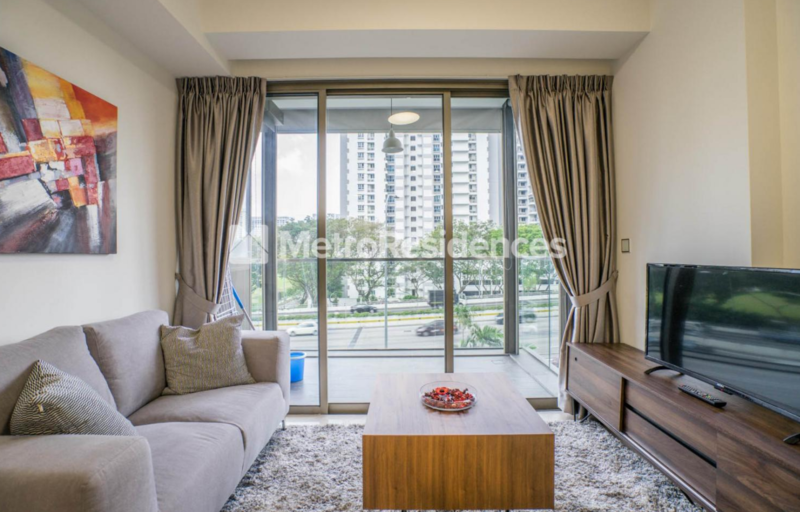 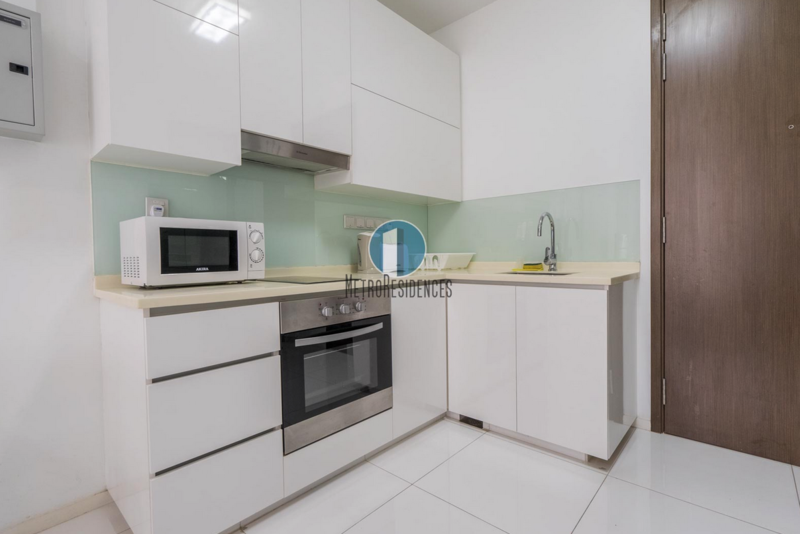 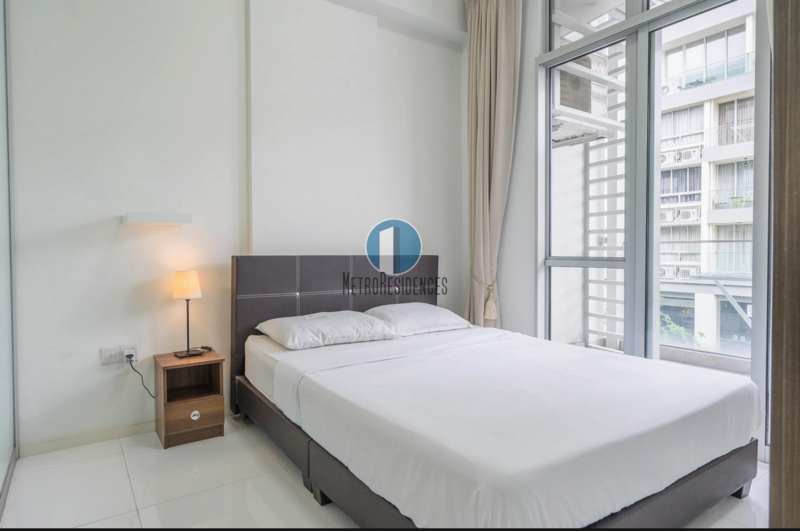 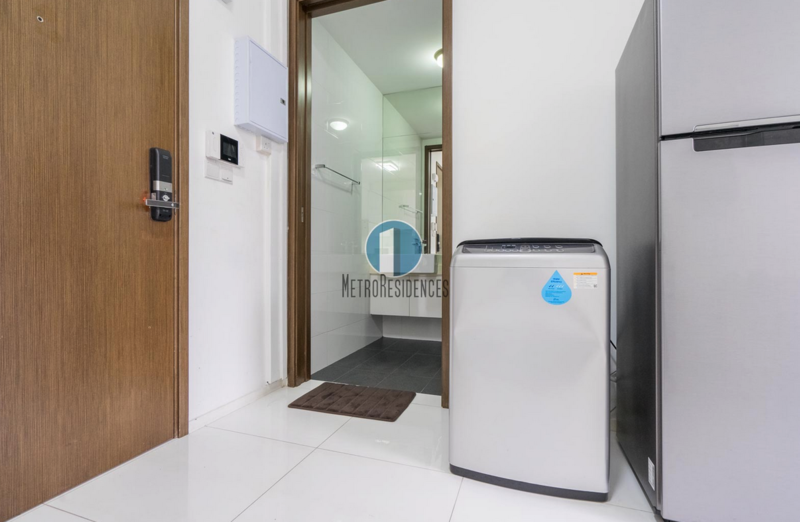 This is a private 1 bedroom apartment at Farrer Park that comes with a bedroom, private bathroom, kitchen, washer, living room and balcony. 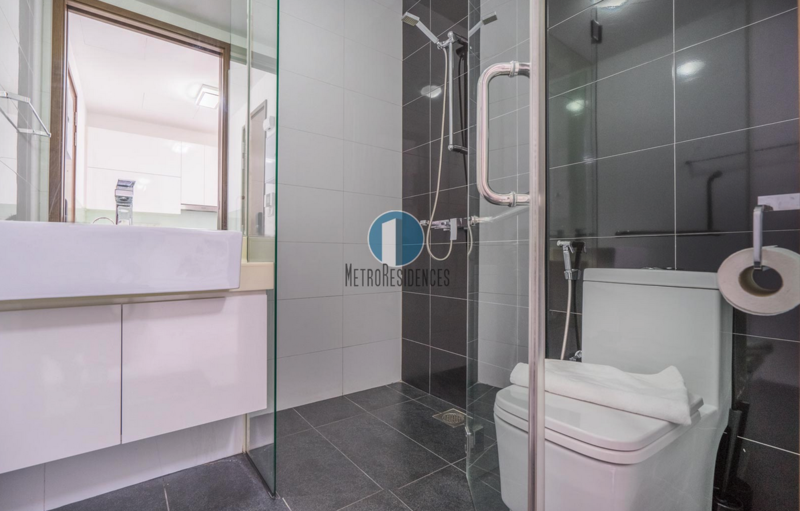 It has a modern design that makes good use of the space and exudes a fresh homely feel. 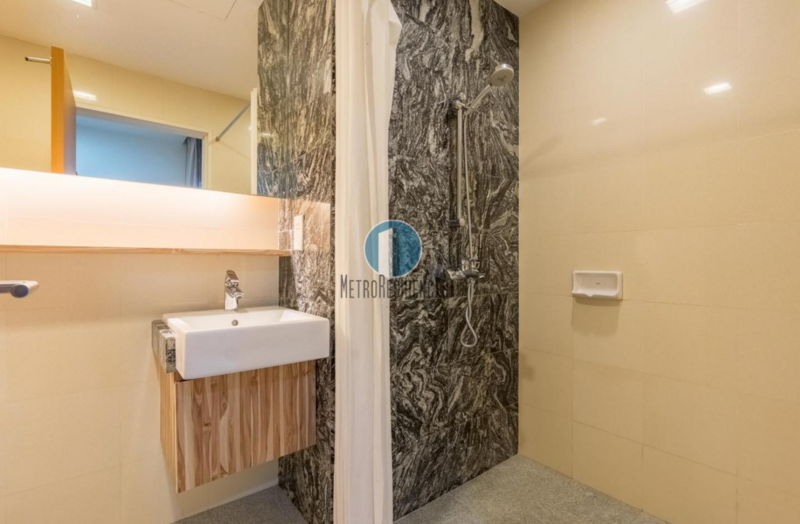 It can comfortably fit up to 2 adults and 1 child. 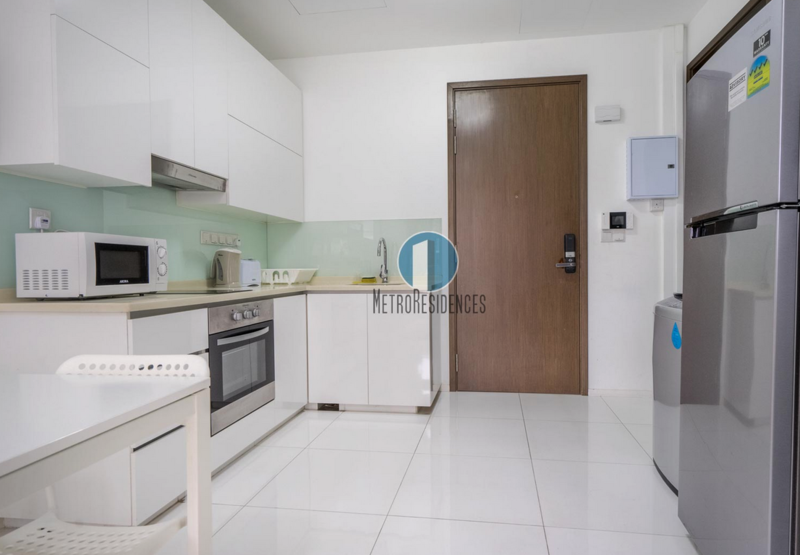 Comes with WiFi, TV, linens, towels, air-conditioner and kitchenware. 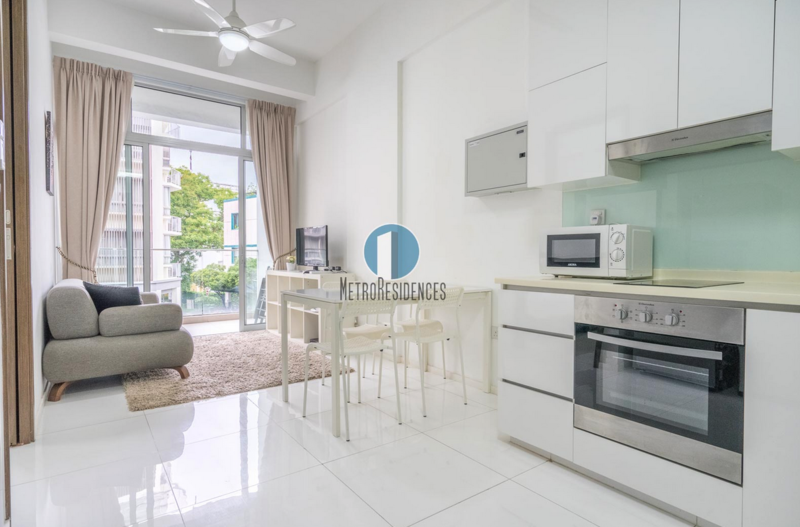 Farrer Park is a historic neighbourhood in the central part of Singapore, known for its rich culture and good food. 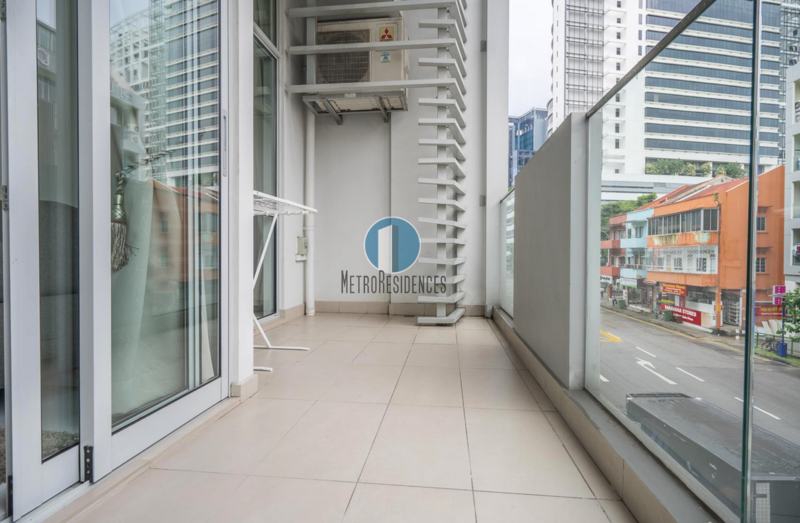 It is also highly accessible by bus, train or car and can get you to the Central Business District in less than 20 minutes. 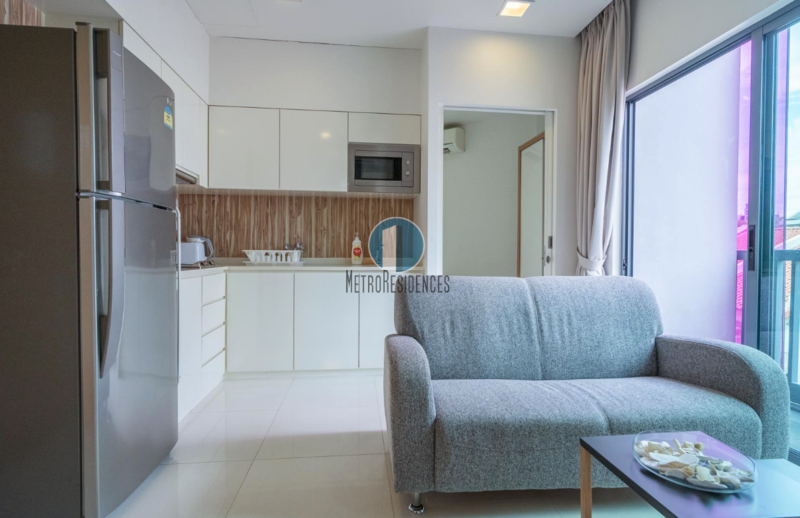 This location provides travellers with the option of being close to the bustling city district while still keeping to a very affordable cost. 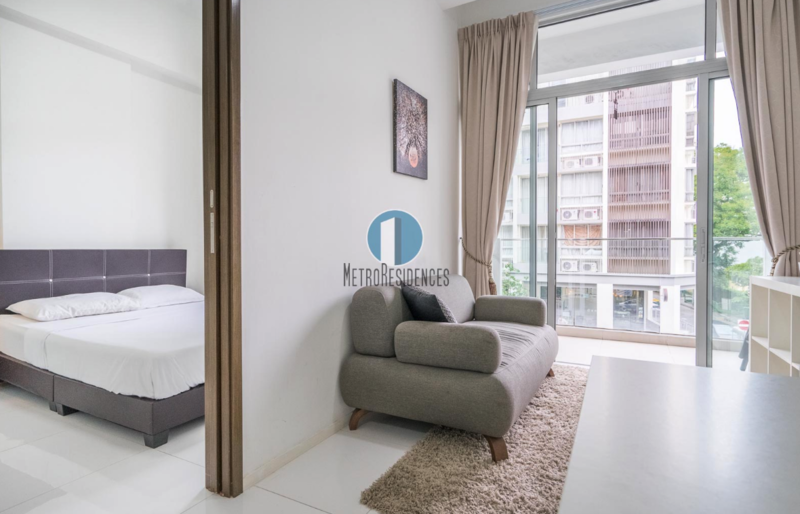 Moreover, the apartment is only a 1 minute walk away from Farrer Park MRT station and is located near City Square Mall.